What are some traditional Hawaiian activities during Makahiki? Why is it important to take a break from work and enjoy sports and recreation? How could a sport like paddling help you develop skills for everyday life? How is pā uma different from arm wrestling? If you could compete in games of wit, strength, or endurance, which would you choose? Why? What could you do to at school or in your neighborhood to get more people to play ʻulu maika, kōnane, uma, pā uma, hukihuki, and hākā moa? Said in admiration of a speedy athlete. 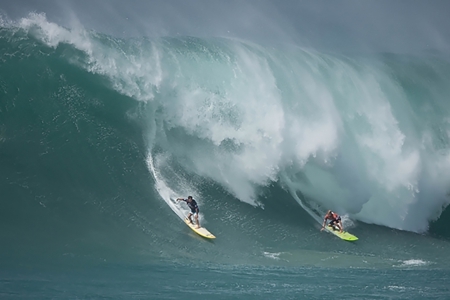 What do surfing, running, and riddling have in common? 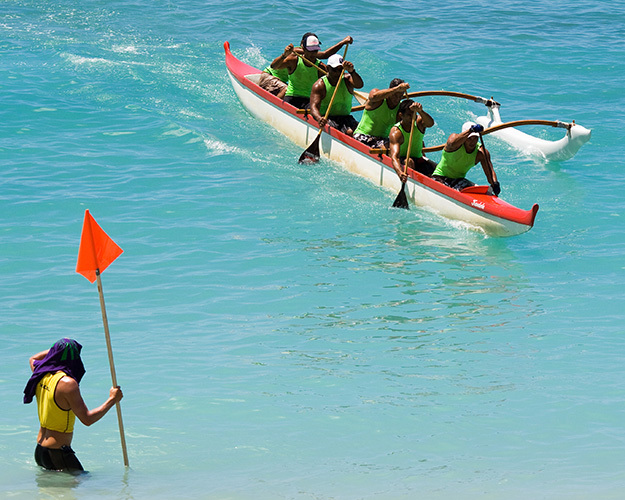 These pāʻani (games, sports) are all traditional activities our kūpuna did, they all test your body and mind, and they’re all fun! Our kūpuna (ancestors) were fit. They fished and farmed every day. Daily living required strength, endurance, and skill. So did the pāʻani they played. 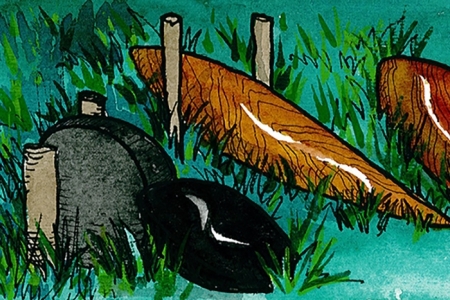 Our kūpuna invented many fun pāʻani. 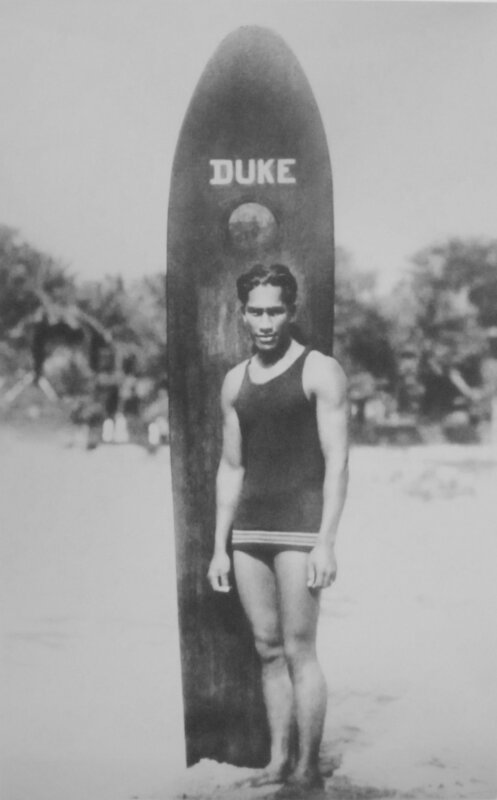 They had surfing (heʻe nalu), canoe racing (heihei waʻa), outdoor bowling (maika), and many other pāʻani. 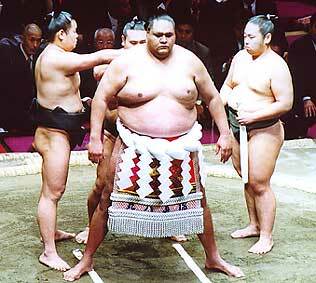 These sports kept our kūpuna in shape and helped them prepare for competitions and the possibility of war. Plus, pāʻani were fun to play and watch! Because our kūpuna were hard-working and proficient at food production, they had ample time for entertainment. Pāʻani would be played daily. Several months of the year were dedicated to rest, entertainment, and sporting activities. This time of year is called Makahiki. 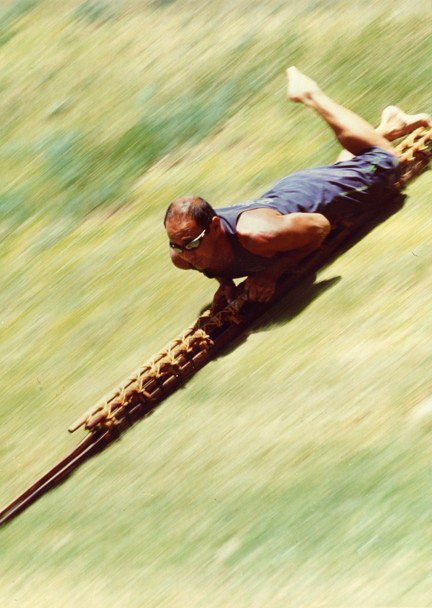 Our kūpuna were thrill seekers. 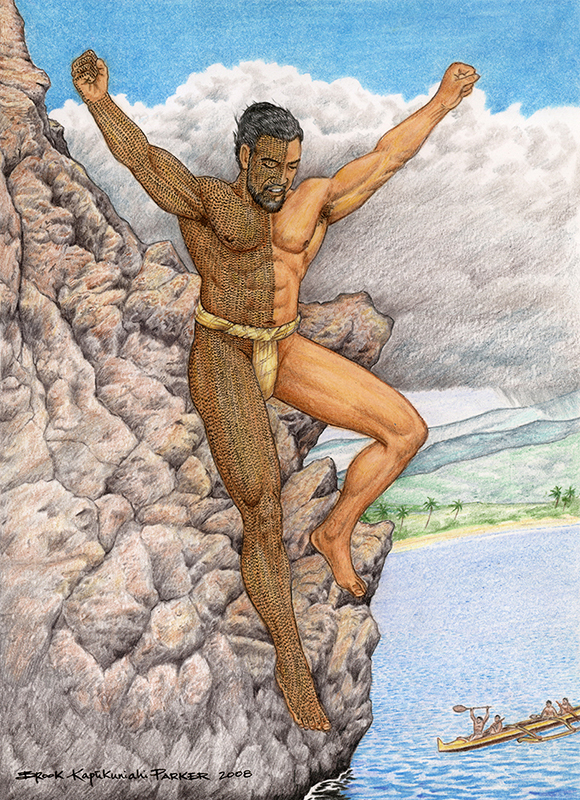 They would cliff jump (lele kawa) into the ocean and slide (heʻe hōlua) down the mountain going up to 50 miles per hour. What if your PE teacher assigned the class to run around the entire island of Maui?! You could do it in just one day if you were as fast as Kalamea, the kūkini of Lonoapiʻilani’s court. 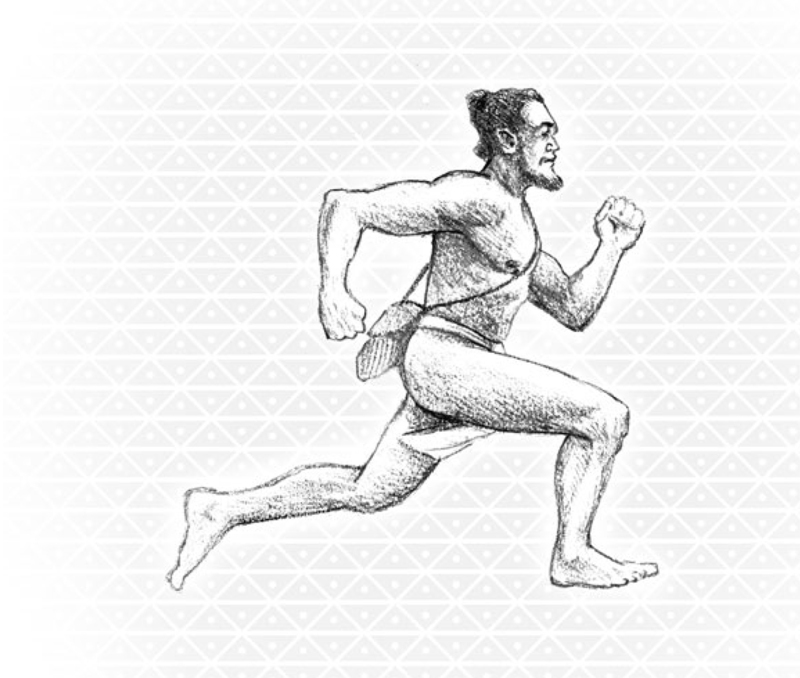 Kūkini were professional runners for the aliʻi (chiefs). They could run in a few hours what would take days for most people. They delivered important messages that could spell life or death for people. Some kūkini were kapu (protected, sacred), and no one was allowed to stop them while they were on the chief’s business. Kūkini also gathered intelligence on opposing forces. For them, their sport was their occupation. Another famous kūkini is Makoa, who ran an 80-mile errand in a single morning. He started in Kawaihae, ran to Hilo, then ran back to Kawaihae to deliver an ʻamaʻama fish to Kamehameha. When Makoa delivered the ʻamaʻama, it was still alive. Now that’s fast and fresh! 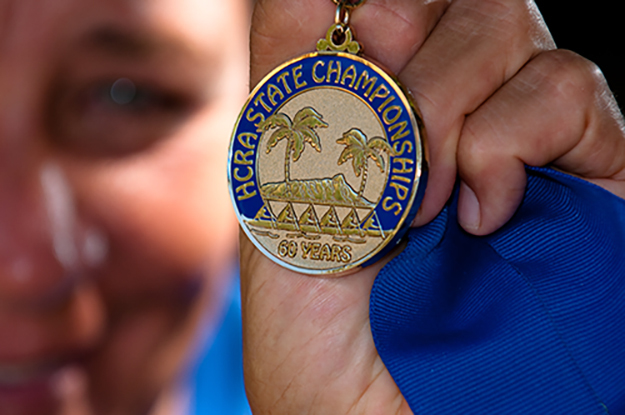 Hawaiian professional athletes have achieved national and international acclaim. 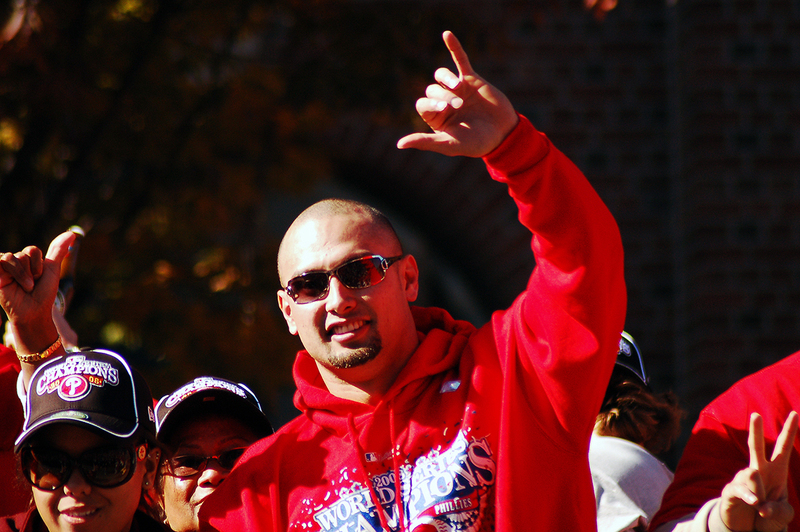 These include Natasha Kai (soccer), Duke Kahanamoku (swimming), Akebono (sumo wrestling), and Shane Victorino (baseball). 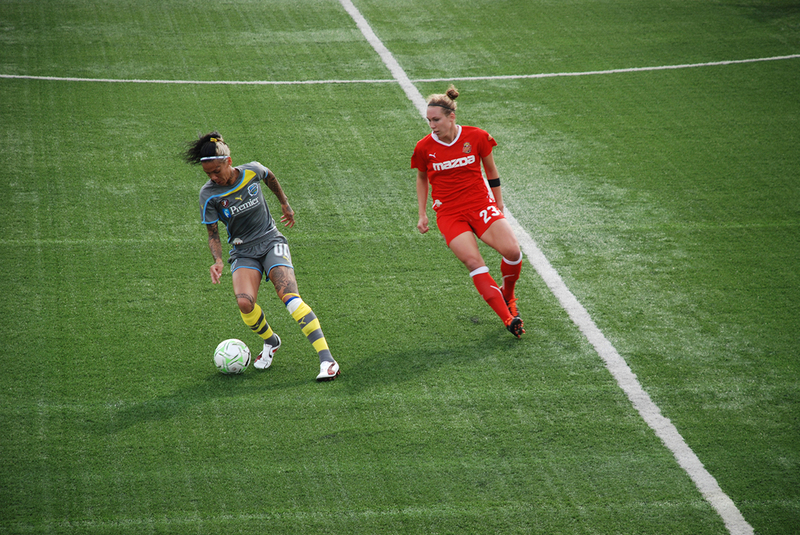 To compete at the highest level of their sport, these athletes had to keep their bodies and minds healthy. That means exercising, practicing, and eating well. Our kūpuna also played games that challenged their minds and kept them sharp. One game was called hoʻopāpā. Hoʻopāpā is a battle of wits or strength. A version of hoʻopāpā involves two people asking each other clever nane, or riddles. Contestants needed to think quickly and have a strong vocabulary and a wealth of knowledge. The winner was the last to answer a nane correctly. One of the most famous hoʻopāpā players was a boy named Kalapana who became an expert while still a child to beat the Kauaʻi chiefs who killed his father. 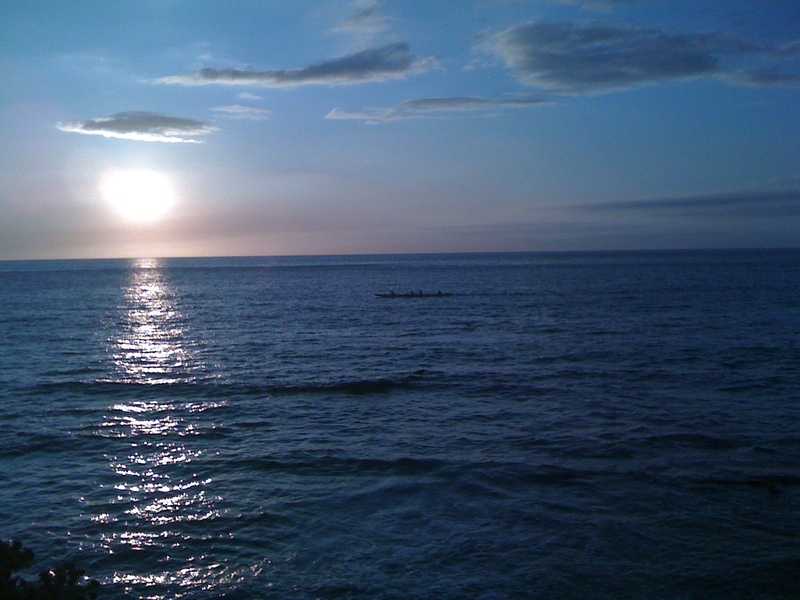 The ocean was the playground for kānaka (Hawaiian people). Keiki were introduced to the ocean at a very early age. Most babies could dog-paddle before they could walk. A fun game that involves lung capacity and the setting of the sun is called nāʻū. Children of Kona, Hawaiʻi, would see who could hold their breath the longest while saying “nāʻūūūūūūūū” in an effort to keep the sun from going down. Keiki would chant local place names to the beat of a stone being tossed up and down. Memorizing the chants trained their minds to be alert. 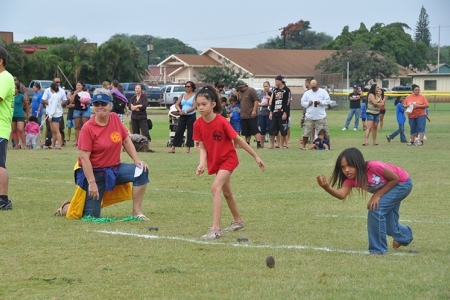 Some keiki games required skill and coordination, like playing marbles and jacks with pebbles. Kuʻu pūnāwai kau i ka lewa—my spring of water, floating in the sky. Kuʻu hale, hoʻokahi oʻa, ʻelua puka—my house has one beam and two doors. Pāʻani helped our kūpuna stay strong, smart, and active. Participating in pāʻani, combined with good diet and farming and fishing activities, kept our kūpuna healthy. By being healthy, they could better care for the land and each other. How do we stay fit like our kūpuna? We still do many of the traditional pāʻani of our kūpuna. 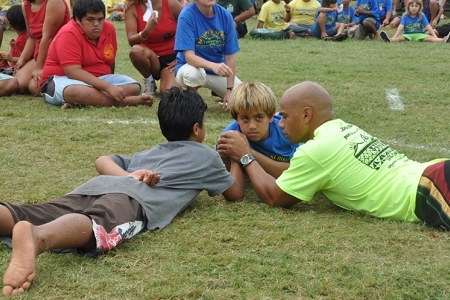 Schools and communities compete in games that test skill and strength, like the Makahiki games on Molokaʻi. 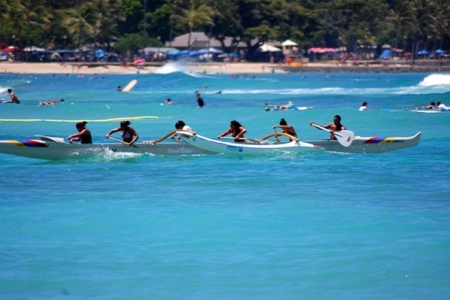 Heihei waʻa is a sport enjoyed by local high schoolers and international teams. Heʻe nalu has been internationally practiced for almost a century, testing strength, balance, ocean knowledge, and courage. And we have runners who might be approaching Makoa-level speeds! Playing traditional pāʻani keeps our minds and bodies healthy. 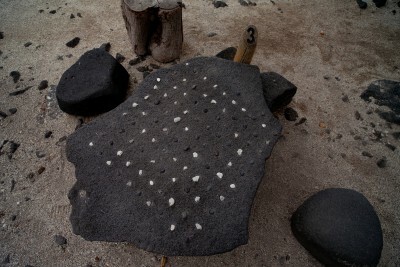 It also connects us to our kūpuna and helps us appreciate their skill, strength, ingenuity, and sense of fun. These pāʻani remind us that exercising is fun. By being fit like our kūpuna, we too can better take care of the land and each other.